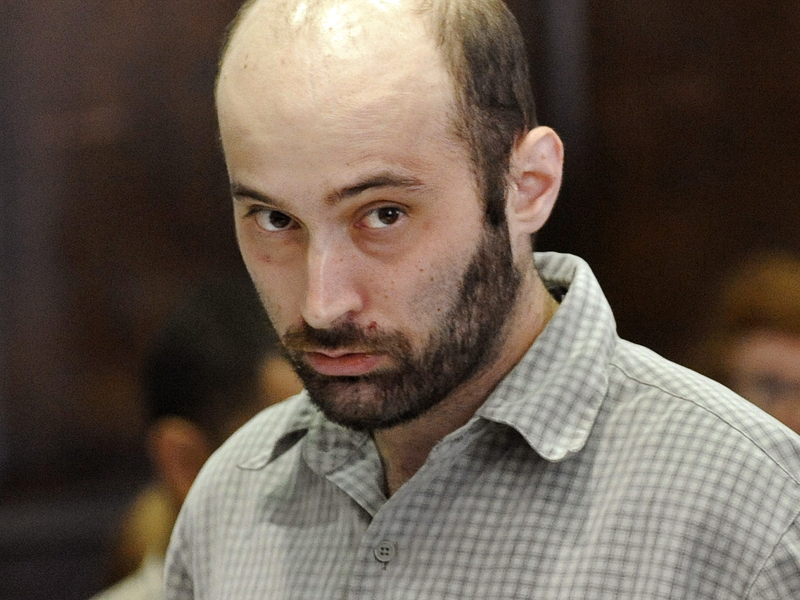 (CBS/WCBS/AP) NEW YORK - Levi Aron, the man accused of killing and dismembering 8-year-old Hasidic boy Leiby Kletzky, has pleaded not guilty. Aron was led into a courtroom at the State Supreme Court in Brooklyn Thursday for his arraignment. The not guilty plea was entered by his attorneys, reports CBS station WCBS. Psychiatrist have determined that Aron is mentally competent to stand trial and that he understands the charges against him. However, his defense team says they may still go with an insanity plea. "So we will wait until our psychiatric experts evaluate him and find out what their answers are and then if they tell us there's a psychiatric defense, then we will present it to court," said Aron's Defense Attorney Jennifer McCann outside the courtroom Thursday. Aron has been undergoing psychiatric evaluations at Bellevue Hospital since his arrest. His lawyers said he was "hearing voices" and needed to listen to music to drown them out. Prosecutors said Aron kidnapped Leiby from his neighborhood in Borough Park and gave him a toxic mix of prescription and over-the-counter drugs before smothering him. Aron then allegedly butchered the 8-year-old's body, hiding part of it in his freezer. Investigators pulled dozens of bags of evidence out of Aron's home in Kensington, Brooklyn. Some of the bags, according to WCBS, contained children's clothing, a pillow, spoon and cup. Prosecutors have so far refused to discuss the possibility that Aron may be involved in other cases involving children. According to his lawyers, Aron's court case could take at least a year.